The latest full length release by Between Identity (Scott Rouse). “This album is a departure from the workflow of my previous albums and also introduces new vintage equipment to my studio. This includes Roland SH-101 and Juno-60 synthesizers, a Roland MC-505 drum machine and an Alternate Mode DK10 drum pad, which allowed me to use drumsticks to perform many of the rhythm tracks. Everything was multi-tracked through a 1980’s Allen & Heath analog console. Born from the same tape reels as Nocturnes, this album features a vintage Roland JX-3P recorded into an AKAI GX-4000D 1/4″ Reel-Reel tape deck. Samples and field recordings were brought in to help tell a story. Lo-Fi Ambient. 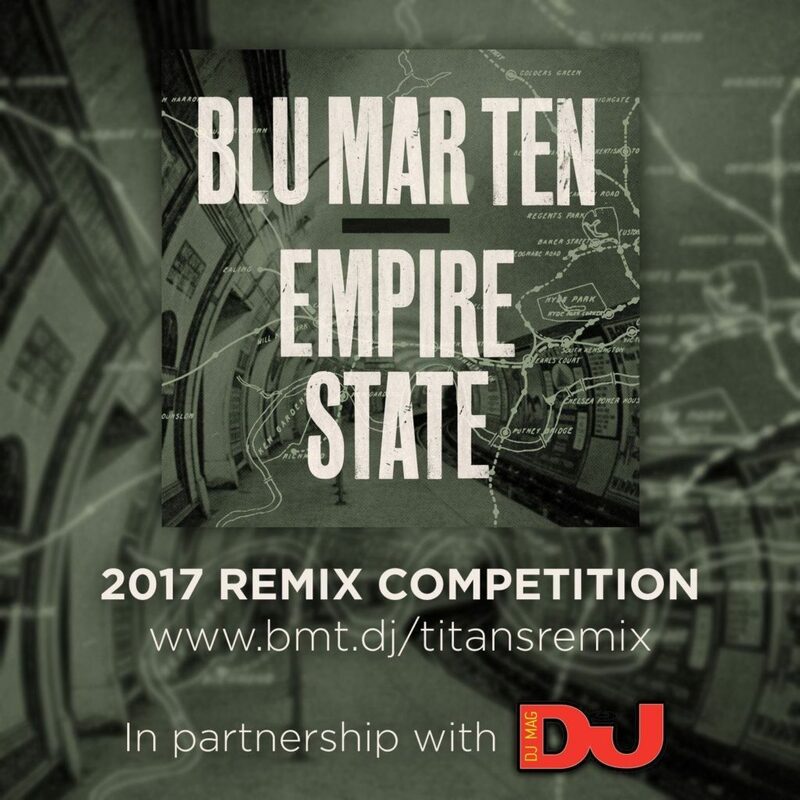 It’s an honor to have the Between Identity remix get mentioned as one of Blu Mar Ten’s favorites among the 300+ submissions. The first full length release by Between Identity (Scott Rouse). Created during the late night hours in San Francisco, this album features a vintage Roland JX-3P recorded into an AKAI GX-4000D 1/4″ Reel-Reel tape deck. Lo-Fi Ambient. Amoeba Records – San Francisco, CA. End of an Ear – Austin, TX. Holy Mountain – Tulsa, OK.